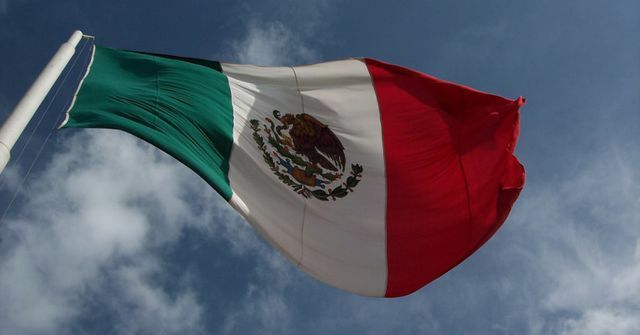 With plenty of experienced founders who bring a wealth of domain expertise, product and technical know-how and a market that represents one of the largest consumer markets in the world and an emerging middle-class - fintech is on the rise in Mexico. We are already seeing the result of this wave of optimism not only in the seed stage but also in the Series A stage where VCs have led large rounds, most notably Kueski, Konfio and PayClip, respectively closing $10 million, $8 million and $8 million rounds. The table below shows the increased activity and how Mexico dominates Latin America in this space.